Klipsch La Scala 2 - Wilayah AV Equipment, your home theater system and hifi sound system dealer in Malaysia. 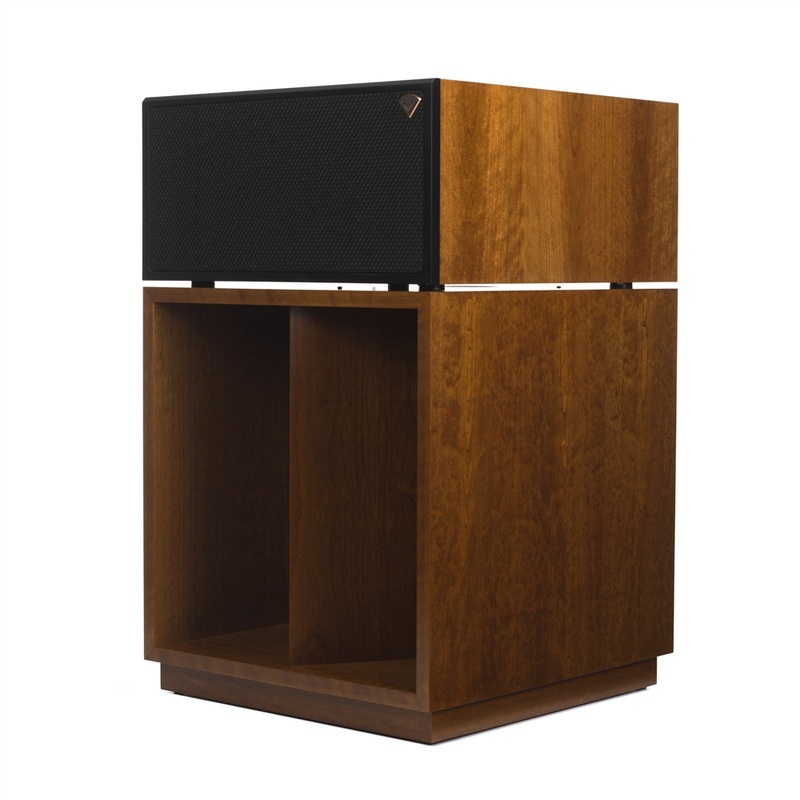 The Heritage Series La Scala three-way loudspeaker provides a very Klipschorn®-like performance with sparkling highs; extreme output yet smooth midrange; and the unsurpassed low distortion bass response of the patented Klipsch folded-horn woofer. 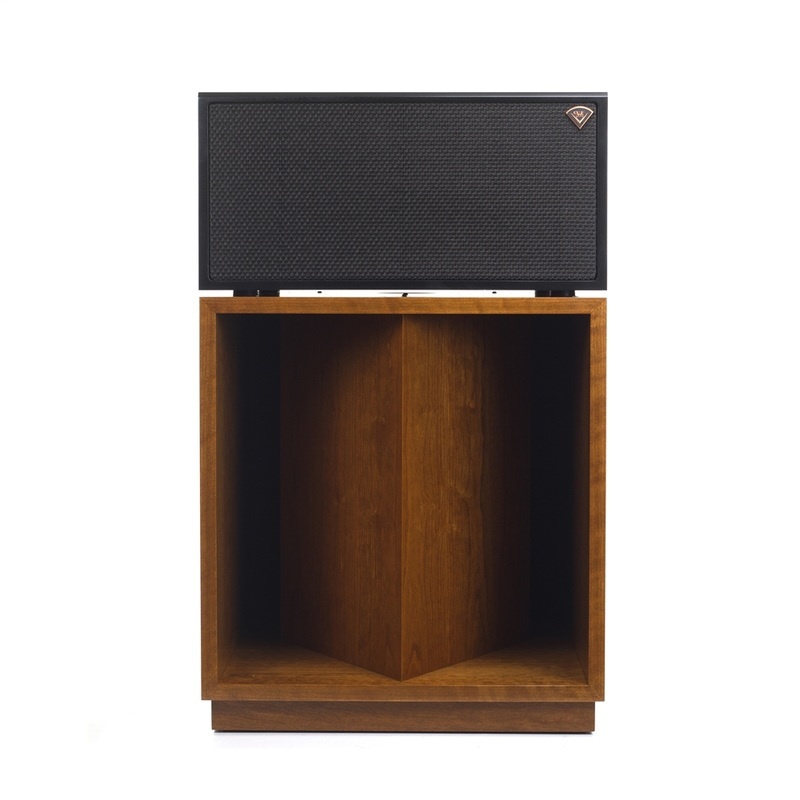 Utilizing the same horn-loaded drivers used in the Klipschorn® and Belle Klipsch the La Scala is highly efficient and can produce high volumes with very little power and undetectable distortion. The La Scala was updated in 2006 as the La Scala II.